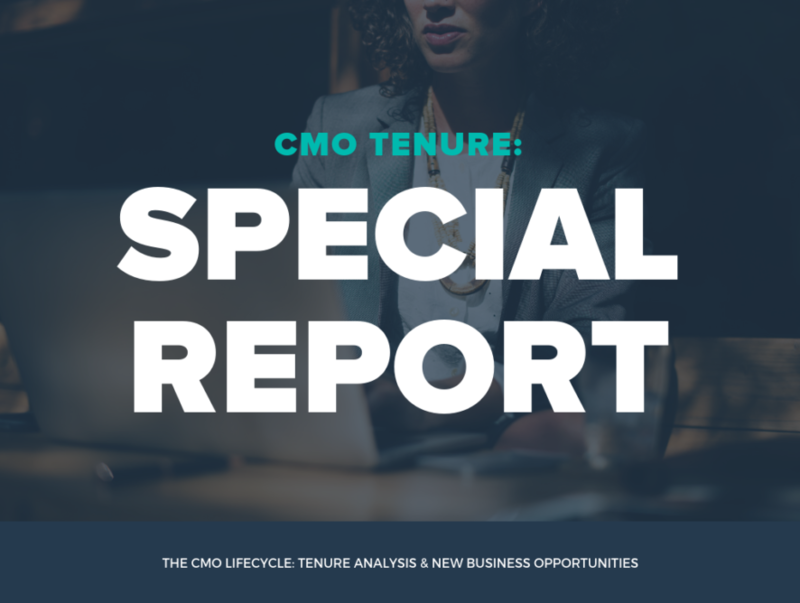 In its definitive CMO tenure report, Winmo finds that female CMOs, which make up about 42 percent of tenures across industries, rotate up and out of roles five months sooner than their male counterparts (37.5 months vs. 43 months). This was the first year that gender parity was included in the report, which considered over 2,400 CMO data points across national advertisers with media spend above $2 million, investigating CMO tenure by duration, industry, and more. The report is the broadest and most conclusive examination of marketing leadership tenure to date. On average, Winmo finds that overall CMO tenure is 43 months (3.5 years), while CMOs are more likely to rotate up and out of roles between 30 and 45 months. Digital Business Providers (online-only businesses) represent the greatest gender parity among the top five industries analyzed, where women represent 50 percent of all tenures. For more detailed insights about CMO tenure, download the full report here. Betsy Hicks is the Content Marketing Manager at List Partners, supporting Winmo and associated brands. As a lover of research herself, Betsy is passionate about providing meaningful information for salespeople and decision makers across the Advertising and Marketing industry.